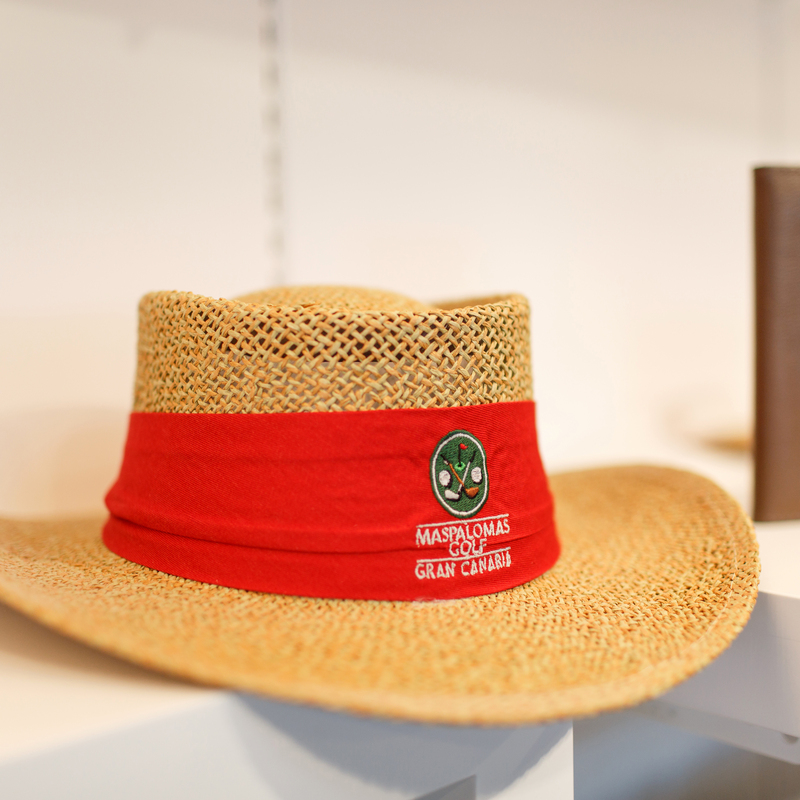 Find the perfect souvenir among the varied selection of items with our golf course logo. 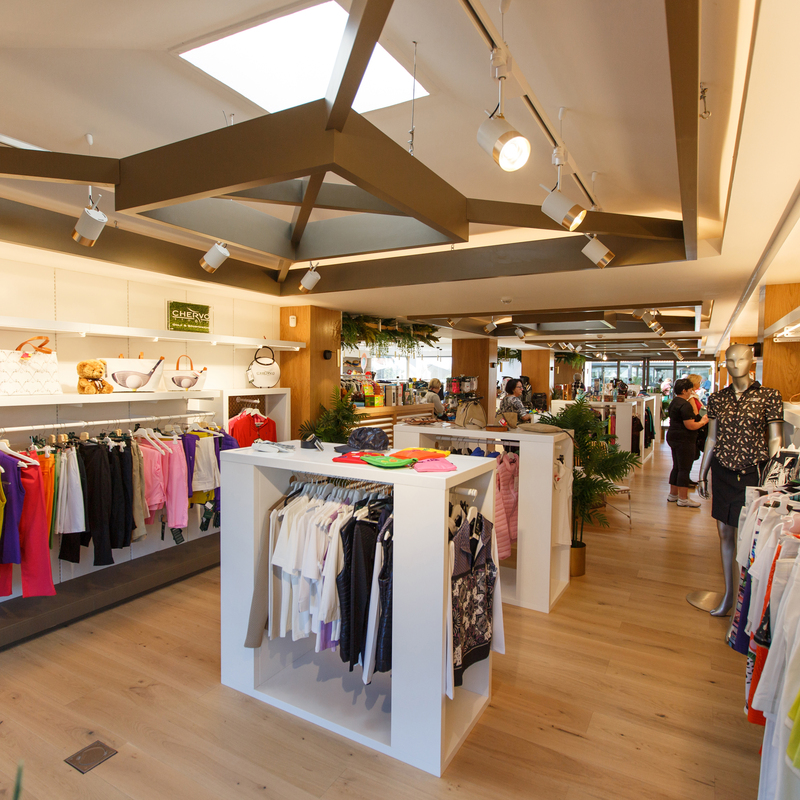 Maspalomas Golf keeps a shop in the clubhouse where you will find a varied selection of merchandise, including everything that a golfer needs, such as clothes, gloves, shoes, balls, clubs, etc, as well as a varied selection of items with our golf course logo, which you can take with you as a souvenir. The shop is open every day of the week and keeps the same hours as the golf course.